Join the Mezcal Collective at Las Perlas for a special night of agave education with Marcos Ramos, Market Manager of Los Javis Mezcal. 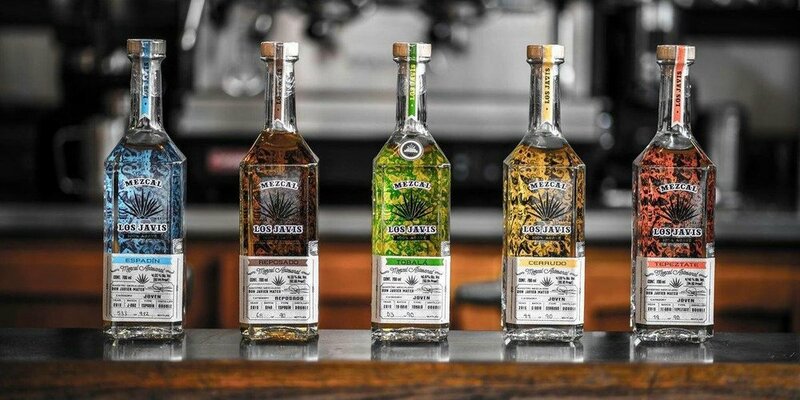 We will be tasting through many of Mezcal Los Javis' many expressions - Silver, Reposado, Tepextate, Cerrudo, and Tobala! Complimentary punch will begin flowing at 6:30pm, with the tasting starting promptly at 7pm.